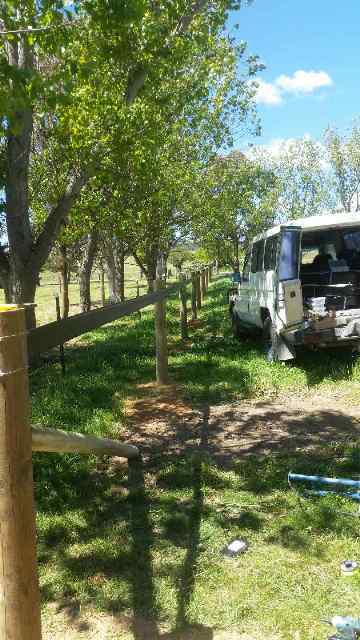 Fencing log supports can be very useful when constructing box braces, and some times in the general fence structure. 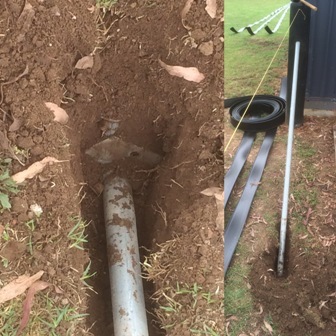 The ability to join vertical to horizontal round posts quickly and easily makes these things invaluable. 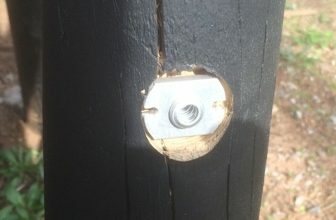 Often fencing contractors use “pins” inserted into the end of each post. 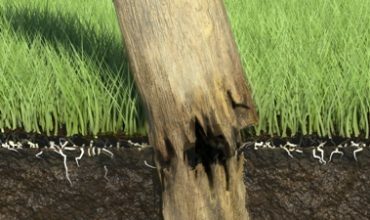 However using pins is not always easy, for example if horizontals are being added to posts that are already concreted in. 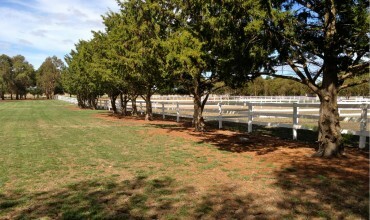 Pins can only be used before the verticals are in place. 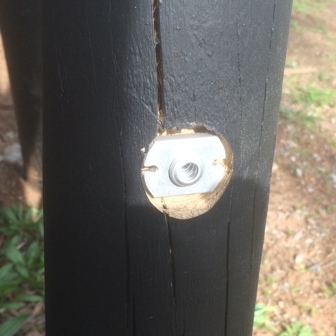 Also pins cannot be used on tubular fence posts as they require a solid core to drill into. 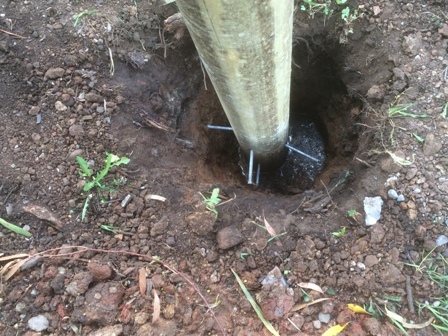 Therefore pins can not be used on galvanized pipe and some tubular plastic posts. 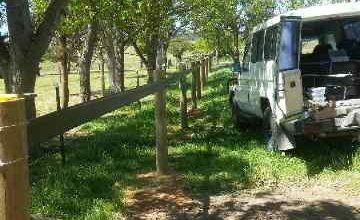 Fencing log supports are also useful when joining our E-Posts to form small fence structures. 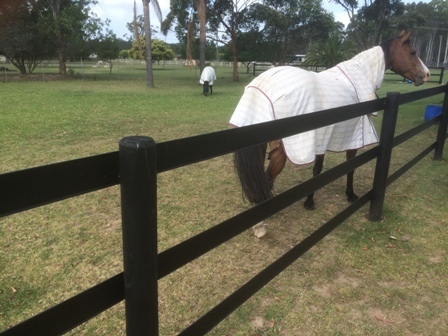 Sometimes these structures are useful on short fence lengths, where our rail which need be strained is not practical. 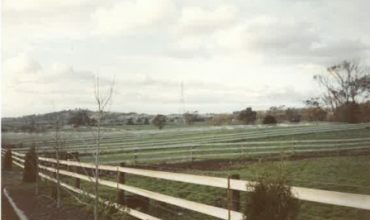 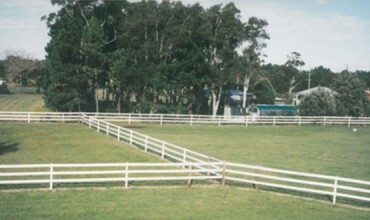 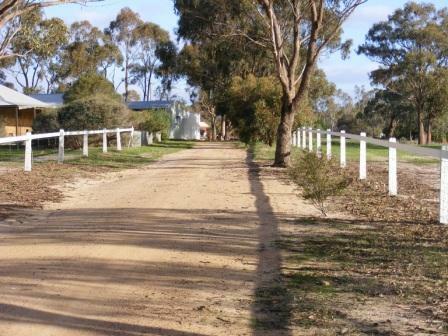 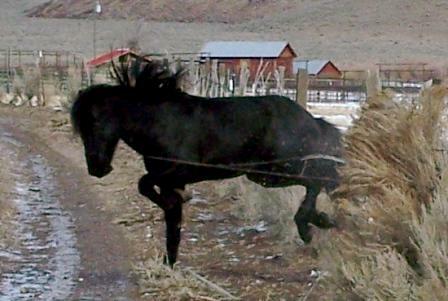 This is common for short fences around stables. 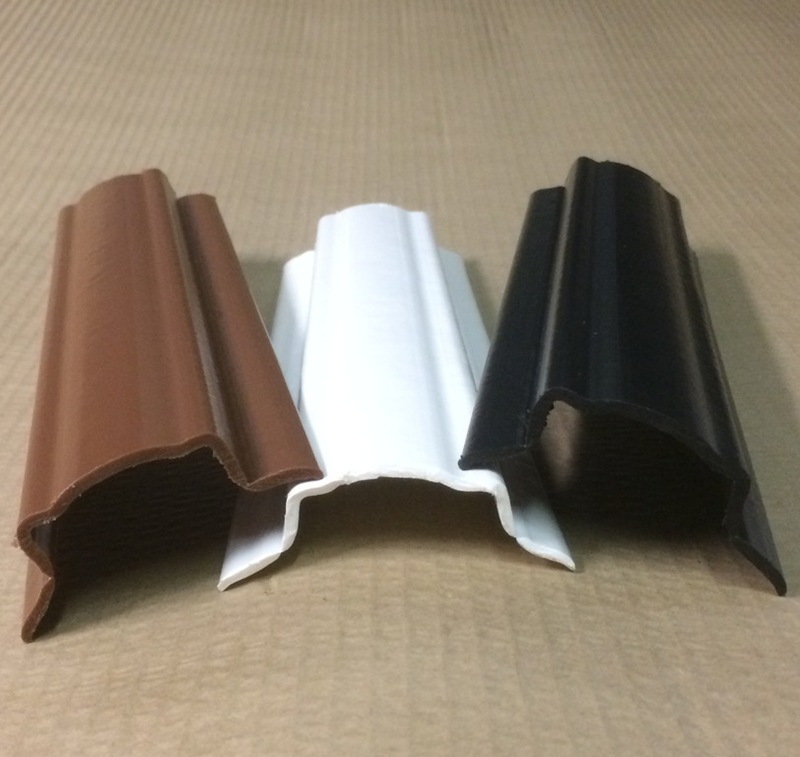 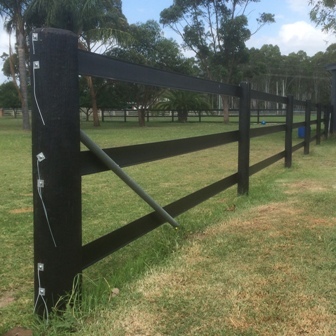 By using our E-Post as both the vertical and horizontal a consistent fence look can be achieved, with all the benefits of a termite free, mold free, paint free recycled product. 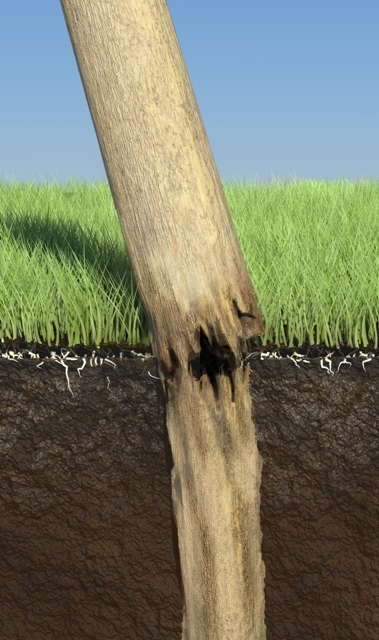 Some log supports only cater for a specific size post. 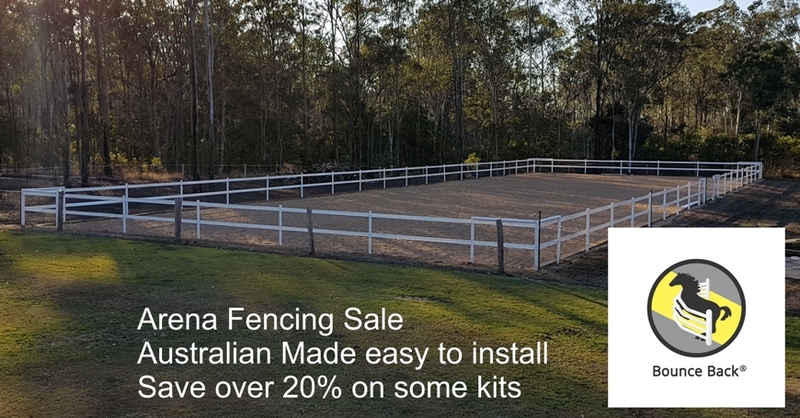 One example is the one distributed by pryda and available at your local Bunnings. 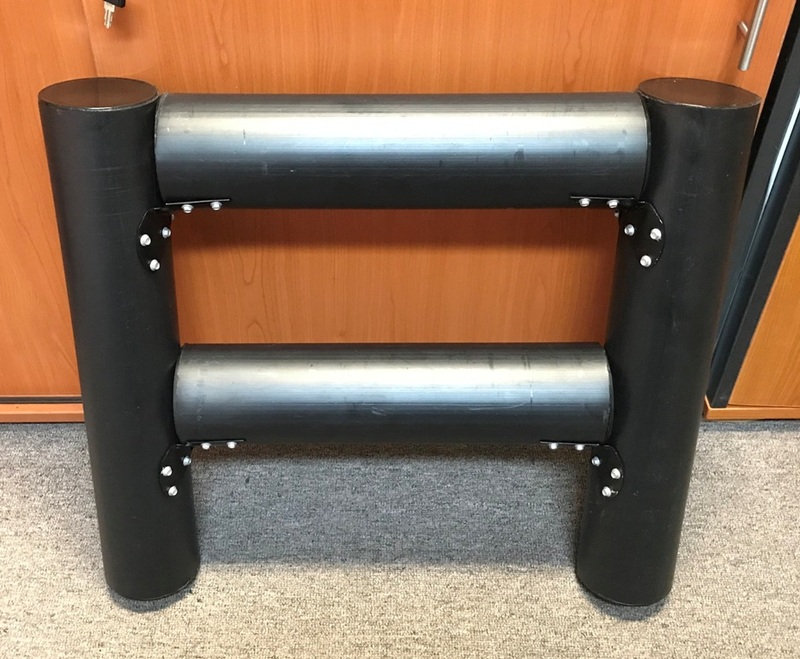 These are designed to fit 150mm round posts. 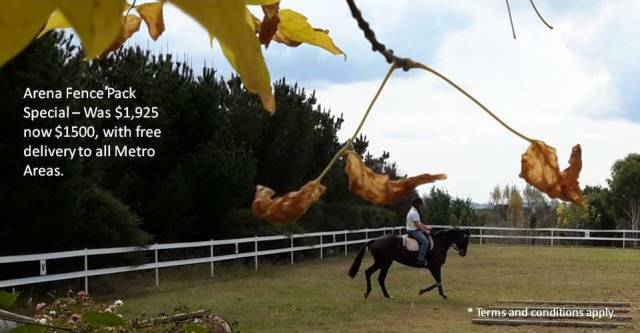 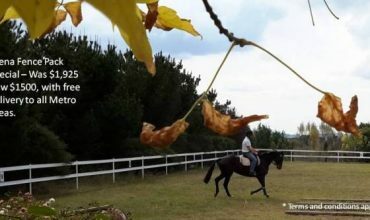 If your post is larger, they simply wont work, and if smaller the edges protude creating an injury risk for your horses. 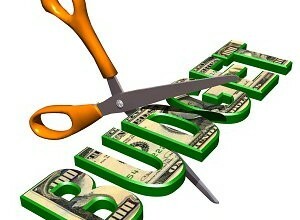 So despite being affordable and readily available, for a lot of people they just don’t do the job. 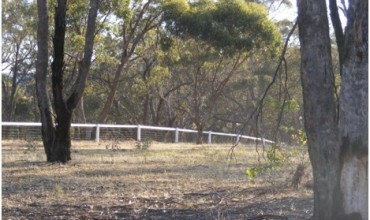 However we have come across one manufactured right hear in Australia that provides for both strength and affordability. 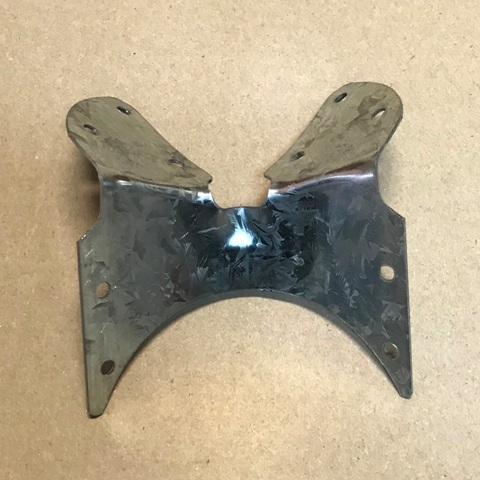 Manufactured by “Maclock” this bracket will be useful to many of our customers. 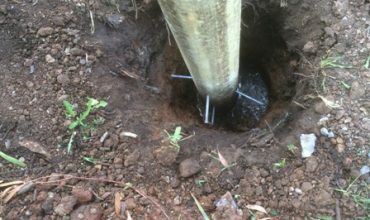 There is also enough give in the bracket, due to the design for the fencing log support to cater for a number of different sized posts. Seen here on our 97mm round E-Post it has bent to the shape of the post nicely and yet provides for a strong result. 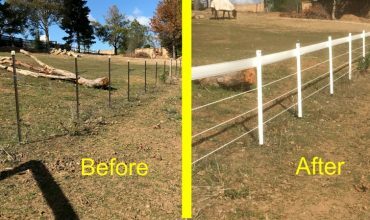 The strength of the result really is quite impressive, the min fence section on the feature photo is near indestructible and their simply no give in the materials at all. 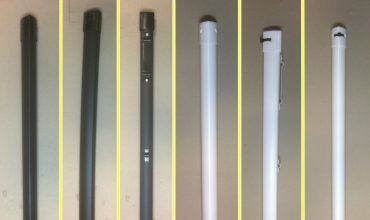 Those would provide a useful support for Woodshield posts also and cater for anything between their large 123mm round post to their smaller 83mm round post. 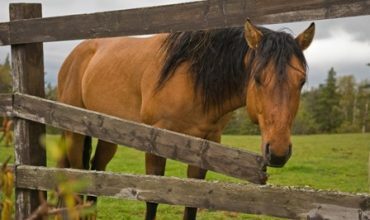 They would be perfect for box braces using either or a combination of both of those post sizes. 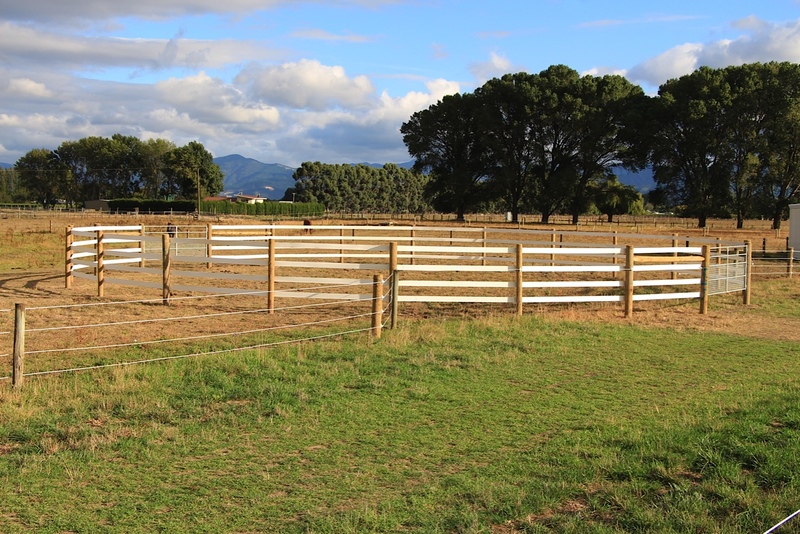 The big advantage of the design of these fencing log supports is the flexibility provided by the design. 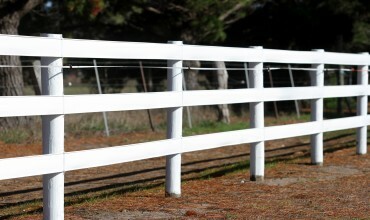 Simply they are designed to bend in towards the shape of the post once the screws are applied. 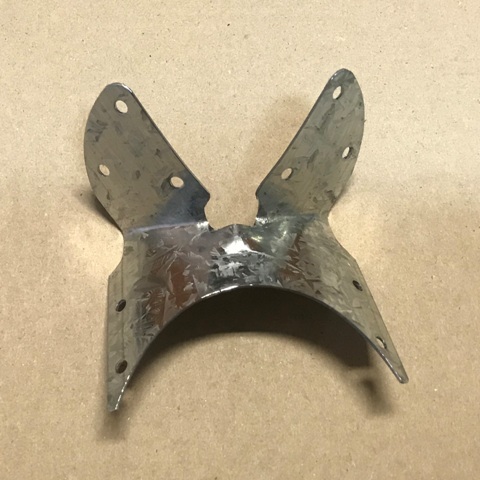 The “bunny ears” end can even been fixed to a square post. 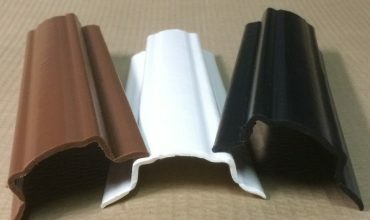 Other designs are two rigid, fitting a specific post size. 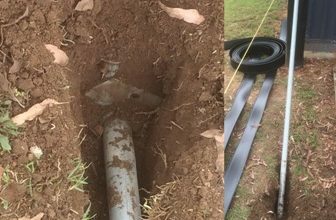 They also work on most galvanised pipe sizes and are a lot cheaper than standard pipe fittings. 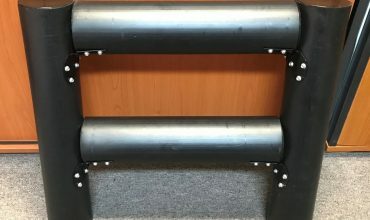 A cheaper alternative when making up box braces. 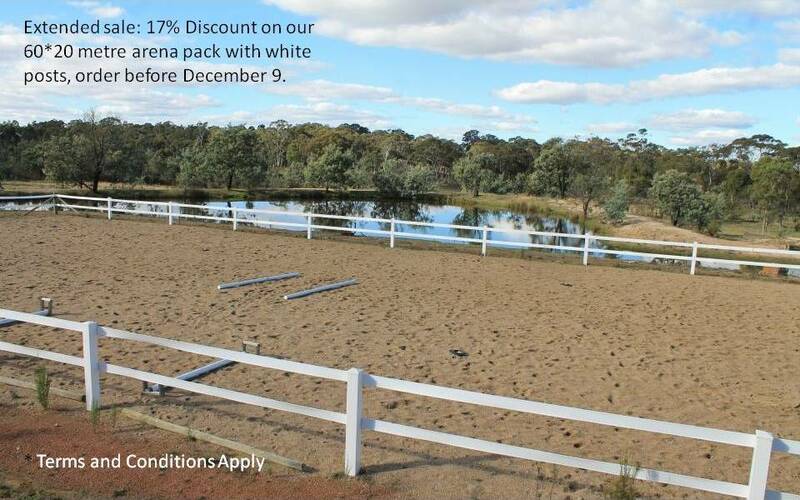 Horse Arena Fencing Sale October to November 2018. 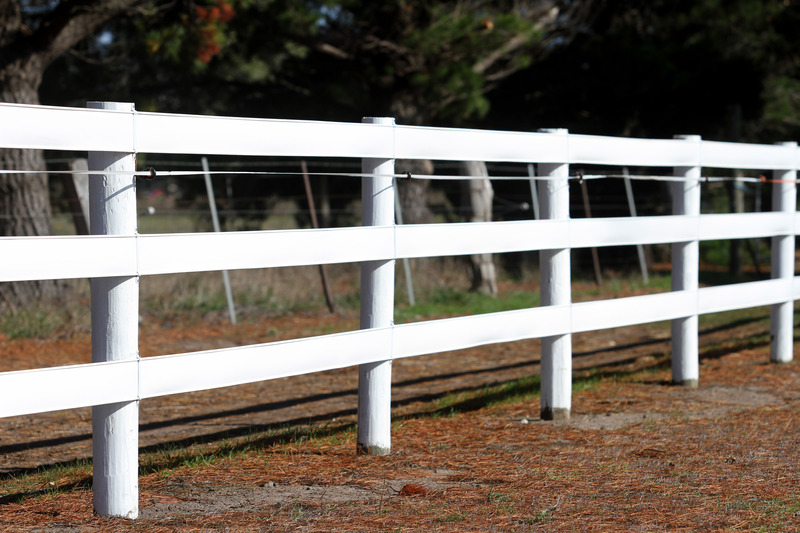 How to transform your horse fence ! 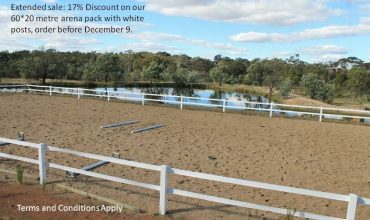 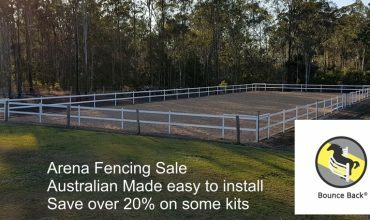 Dressage Arena Fencing Sale – Save over 20% on some items. 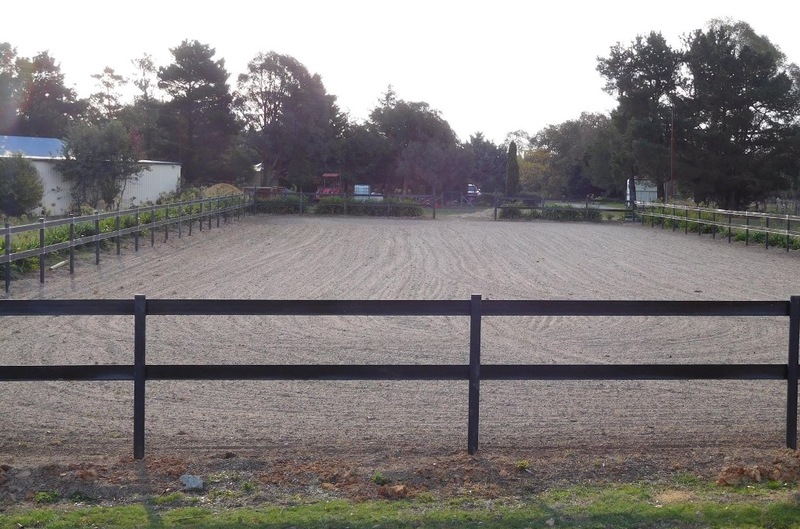 October 5, 2018 Comments Off on Horse Arena Fencing Sale October to November 2018. 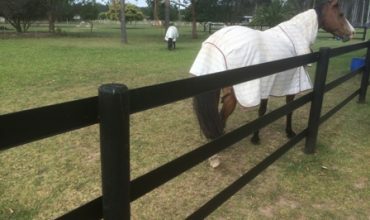 September 12, 2018 Comments Off on How to transform your horse fence ! 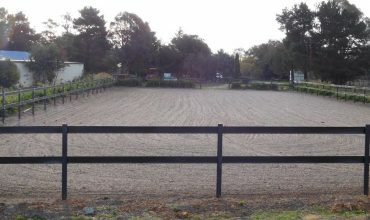 October 10, 2017 Comments Off on Dressage Arena Fencing Sale – Save over 20% on some items. 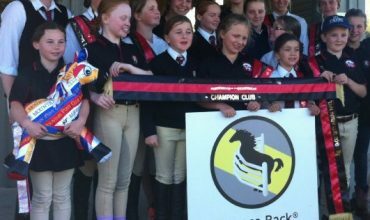 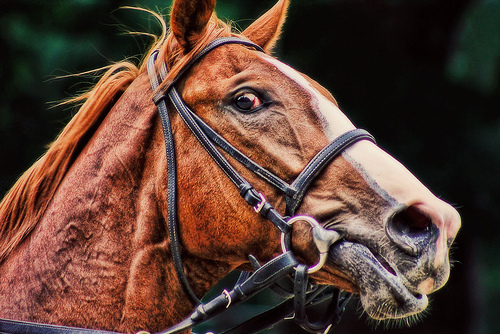 Horse Industry Tax planning 2017 – Can you get money back this year? 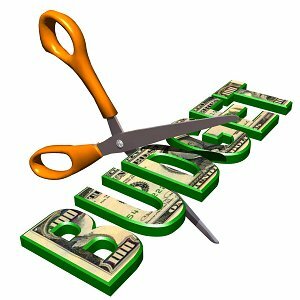 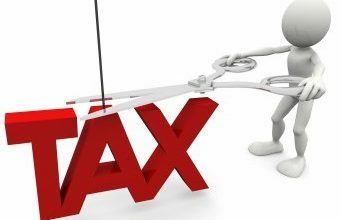 March 30, 2017 Comments Off on Horse Industry Tax planning 2017 – Can you get money back this year? 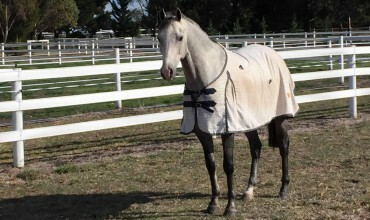 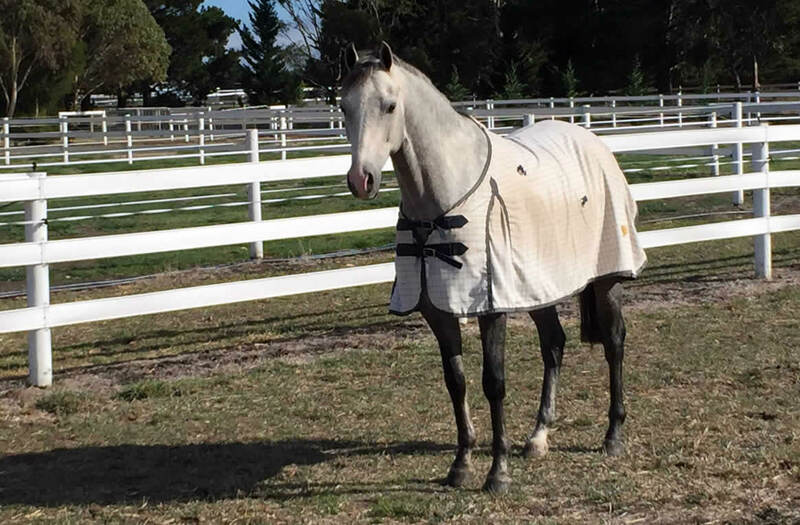 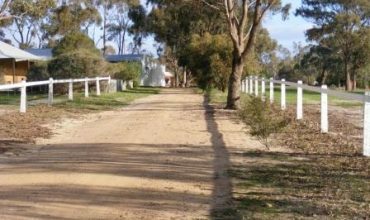 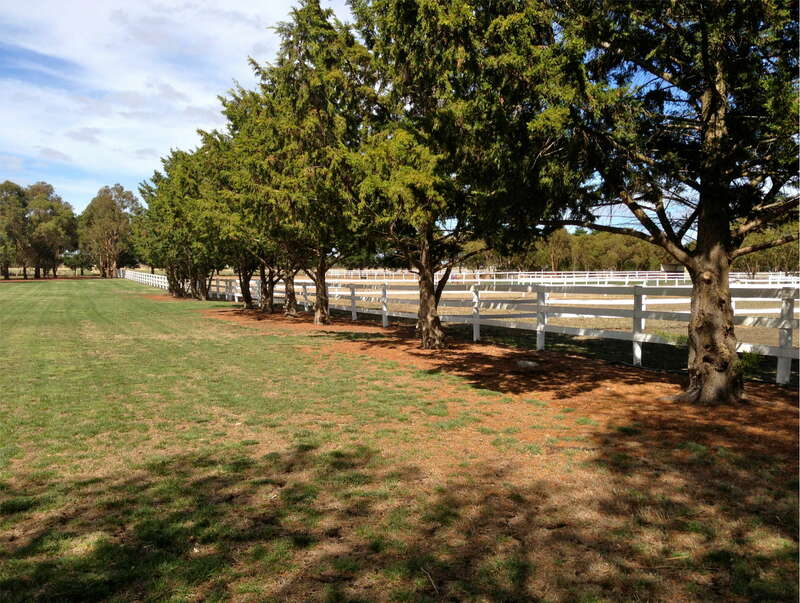 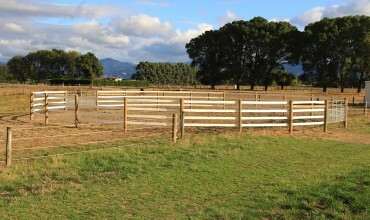 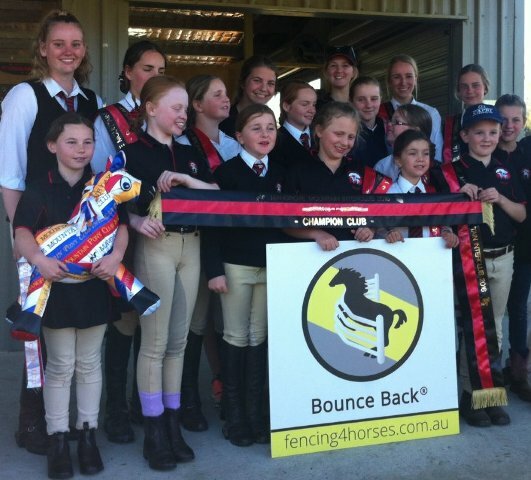 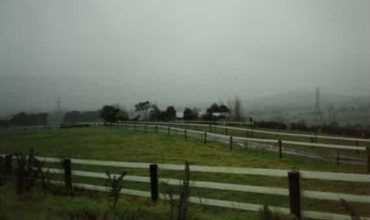 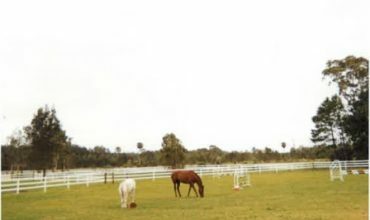 Fast Horse Fence Installation – find out how. 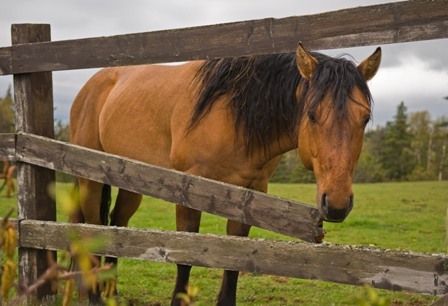 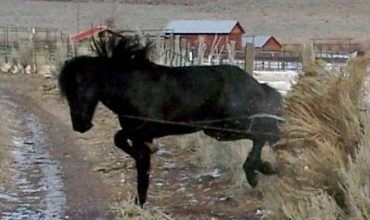 October 27, 2016 Comments Off on Fast Horse Fence Installation – find out how. 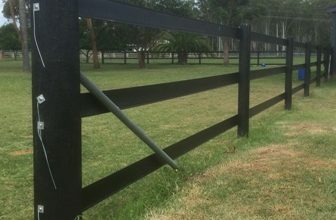 Install timber fence posts, how to? 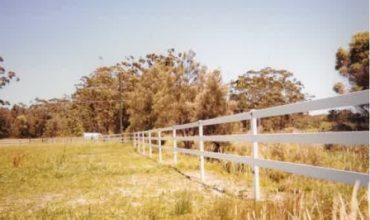 August 19, 2016 Comments Off on Install timber fence posts, how to? 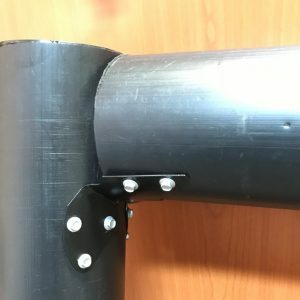 Round head wire end vise, how to install? 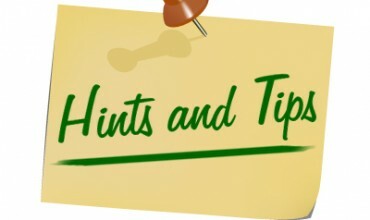 August 12, 2016 Comments Off on Round head wire end vise, how to install? 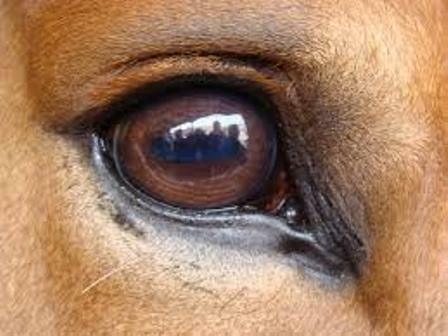 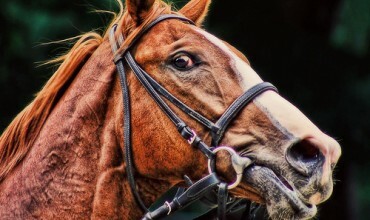 What to do in the event of a horse injury? 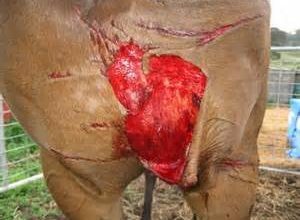 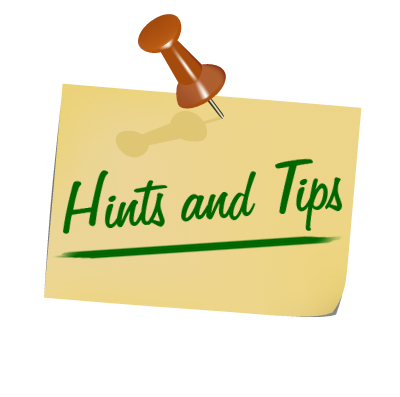 July 15, 2016 Comments Off on What to do in the event of a horse injury? 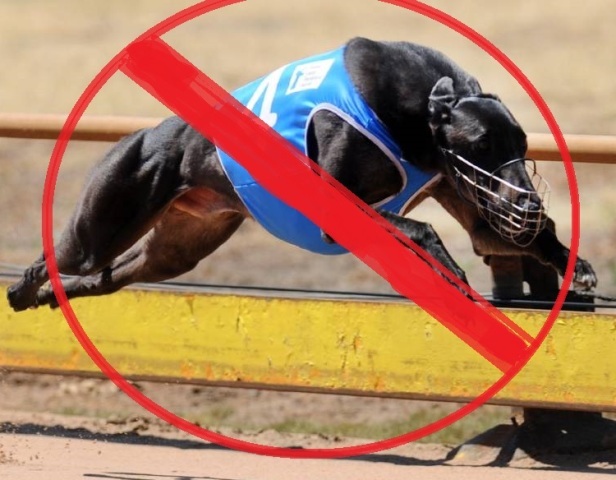 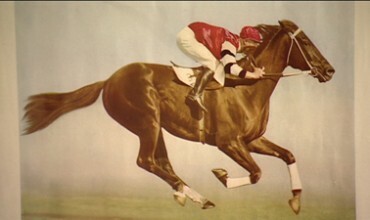 Horse racing will survive but greyhound racing is gone! 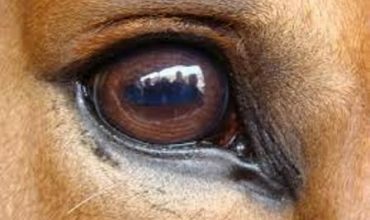 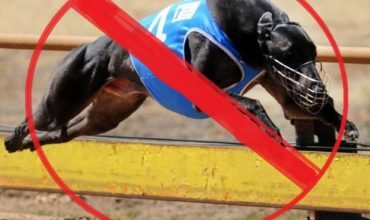 July 8, 2016 Comments Off on Horse racing will survive but greyhound racing is gone! 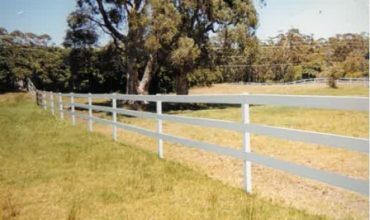 Horse Fence Rail – Which is the best? 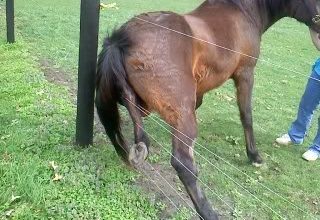 July 4, 2016 Comments Off on Horse Fence Rail – Which is the best? 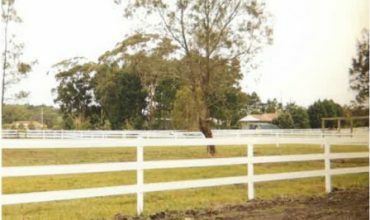 Horse Fence Posts – What are the options? 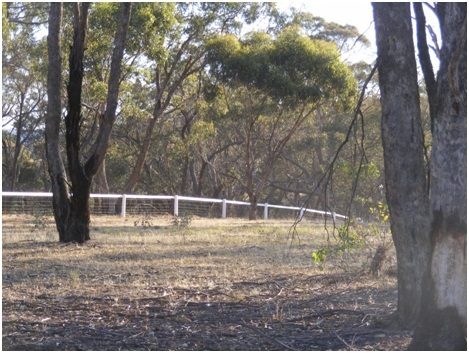 June 29, 2016 Comments Off on Horse Fence Posts – What are the options?